Global leaders and youth advocates launch new partnership and fund to end violence against children everywhere. 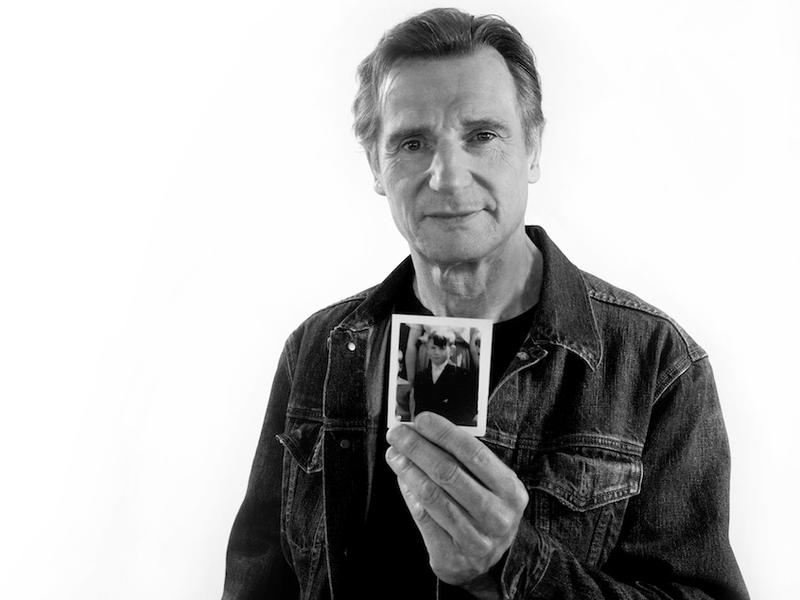 Liam Neeson helps launch new global partnership to end violence against children. NEW YORK, 15 July 2016 – On Tuesday at the United Nations children joined world leaders to launch a new partnership and fund to make ending violence a public priority and a collective responsibility. End Violence Against Children – The Global Partnership brings together governments, foundations, the UN, civil society, the academia, the private sector and young people in driving action toward achieving the new global target to end abuse, exploitation, trafficking and all forms of violence and torture against children. The world’s governments set ambitious targets to end violence by 2030 as part of the Sustainable Development Goals. Working through the Global Partnership, governments and organisations can pool their resources and expertise to make accelerated progress toward this critical goal. The Centre for Disease Control and Prevention (CDC) has reported that in the past year as many as one billion children around the world have experienced physical, sexual, or psychological violence. Globally, one in four children suffer physical abuse. Nearly one in five girls is sexually abused at least once in her life. Every five minutes, a child dies as a result of violence. In coordination with the United Kingdom, the multi-donor trust fund has been established to support the Global Partnership. The UK Government is making a £40m contribution to catalyse the Fund in collaboration with the WePROTECT Global Alliance. The UK funding will be dispersed over the next four years and will focus on ending online child sexual exploitation. At the launch event, government ministers from Sweden, Mexico, Indonesia and Tanzania committed to developing specific plans that will combat violence against children, including tackling behaviours and traditions that further violence, making schools and institutions safe for all children, and strengthening data collection about violence and children, among other efforts. The Global Partnership today also launched the new INSPIRE package of seven proven strategies to prevent violence against children, created with the World Health Organisation (WHO), the CDC, End Violence Against Children, the Pan American Health Organisation (PAHO), The U.S. President’s Emergency Plan for AIDS Relief (PEPFAR), Together for Girls, UNICEF, the United Nations Office on Drugs and Crime (UNODC), the United States Agency for International Development (USAID), and the World Bank. Drawing from decades of research and building on the progress made so far, the new INSPIRE strategies include parent and caregiver support programs, life skills training, the implementation and enforcement of laws, and services for victims. The PSA tells the story of the impact of violence from the perspective of children, and includes powerful appeals from Åsa Regnér, Sweden’s Minister for Children, the Elderly and Gender Equality, Elisabeth Dahlin, Secretary General of Save the Children Sweden, Elaine Weidman-Grunewald, Vice President of Sustainability and Corporate Responsibility for the Ericsson Group worldwide, and others – all calling on governments, societies, communities, and families to #ENDViolence against children.